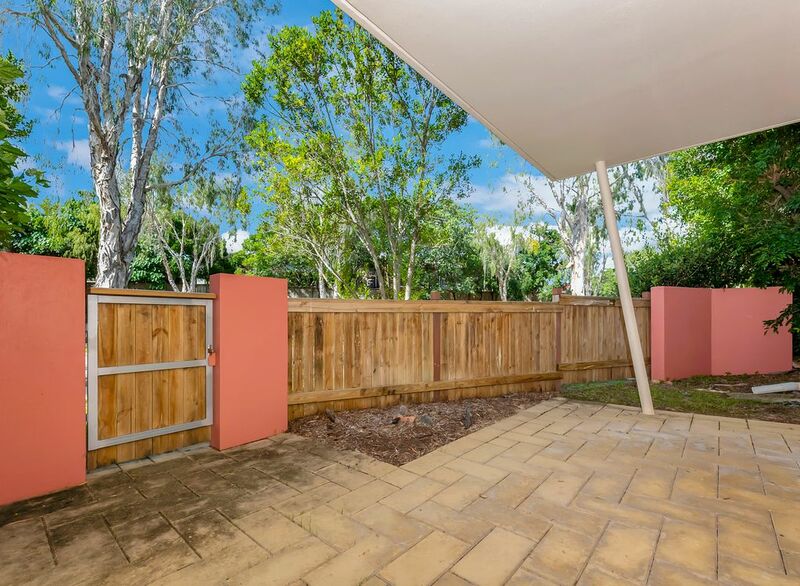 Golden opportunity to purchase a piece of paradise right in the heart of highly sought after Riverside Gardens. 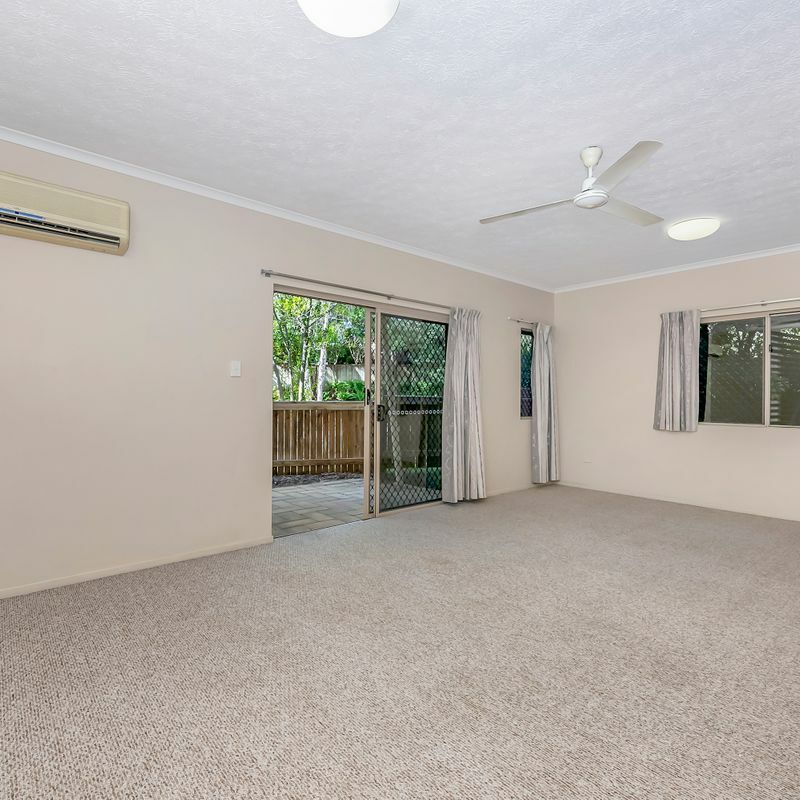 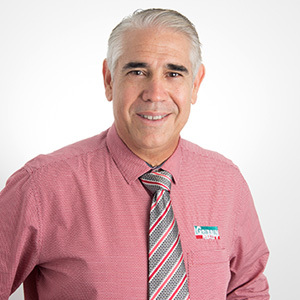 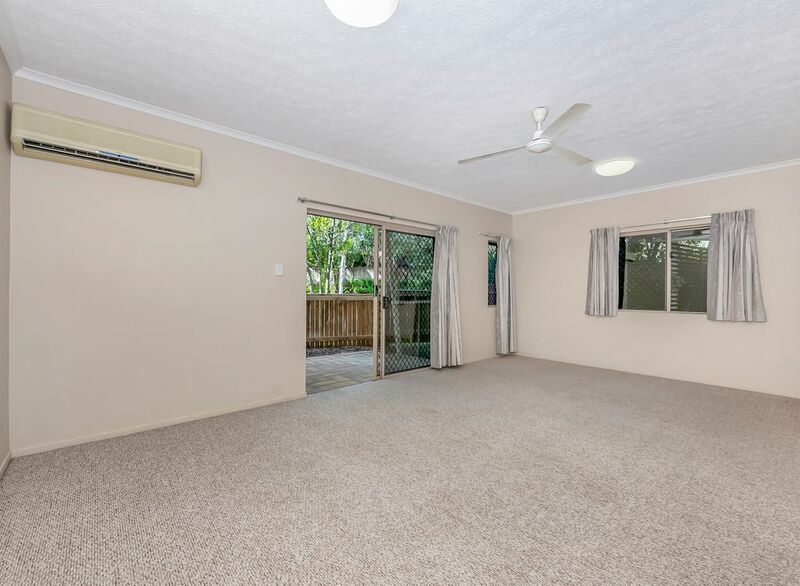 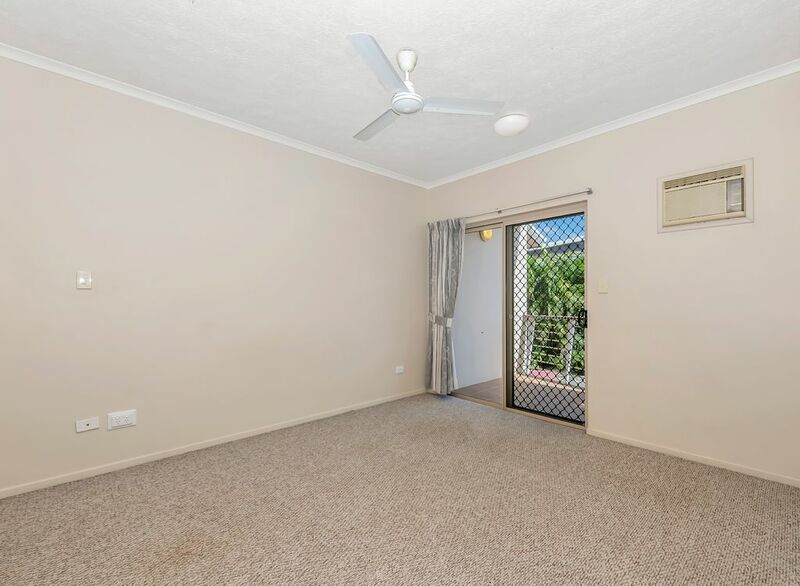 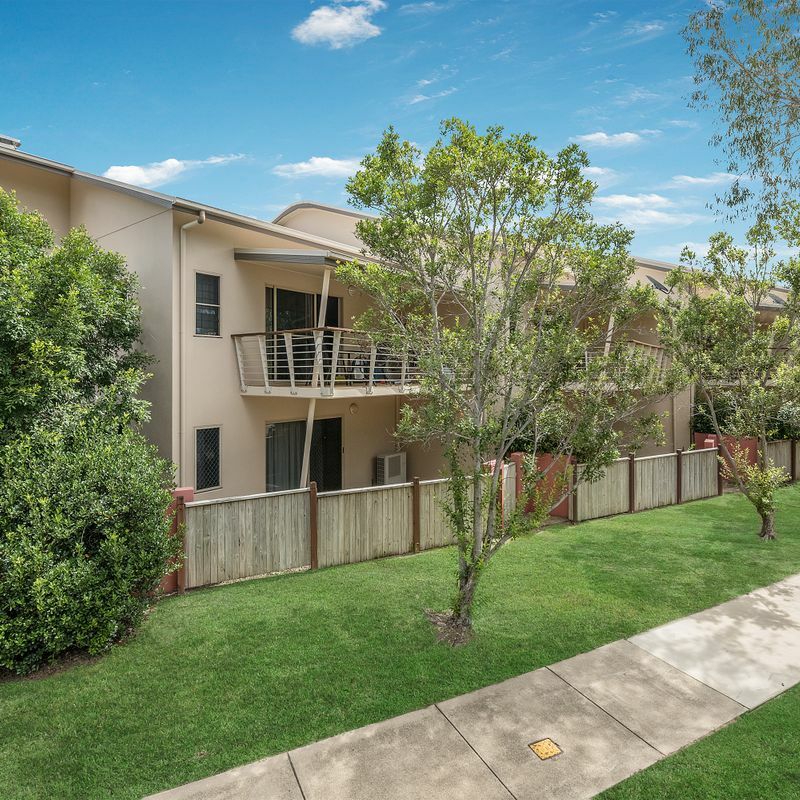 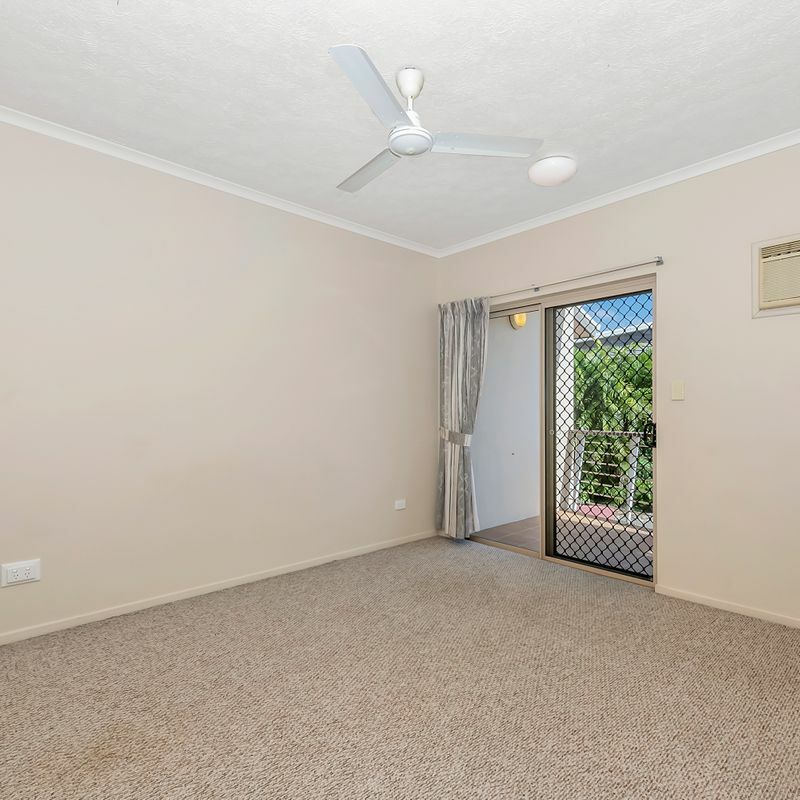 A great location just a short stroll from Riverside Tavern, IGA, gyms, Ross River Walkways and take the bus to James Cook University, Townsville Hospital, Army Barracks and Stockland Shopping Centre. 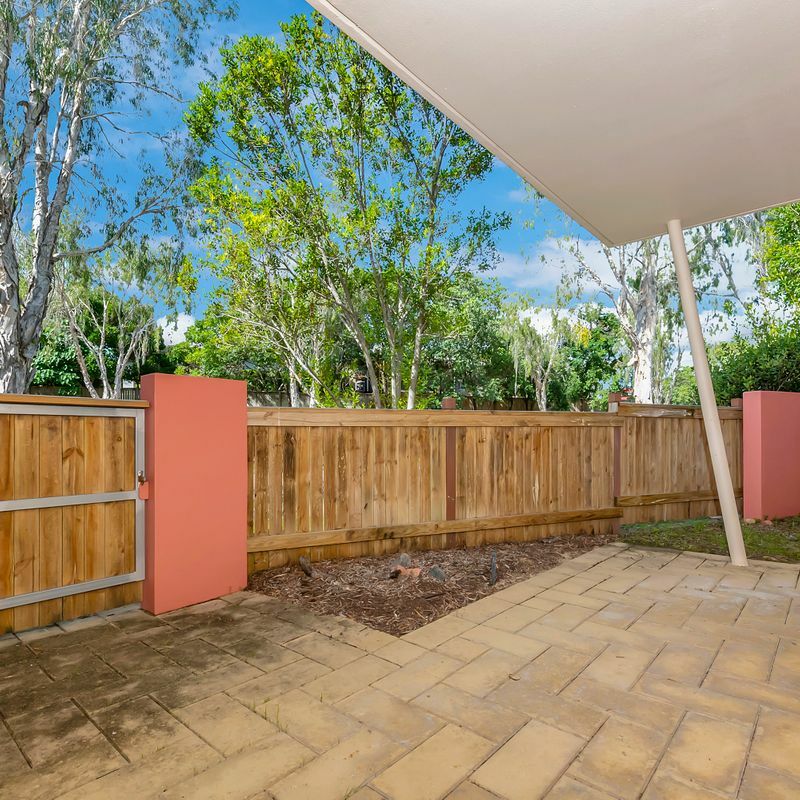 Modern and cleverly designed to make the most of the tranquil location and natural landscape this 2 bedroom unit presents plenty of opportunities to enjoy the views from your back door. 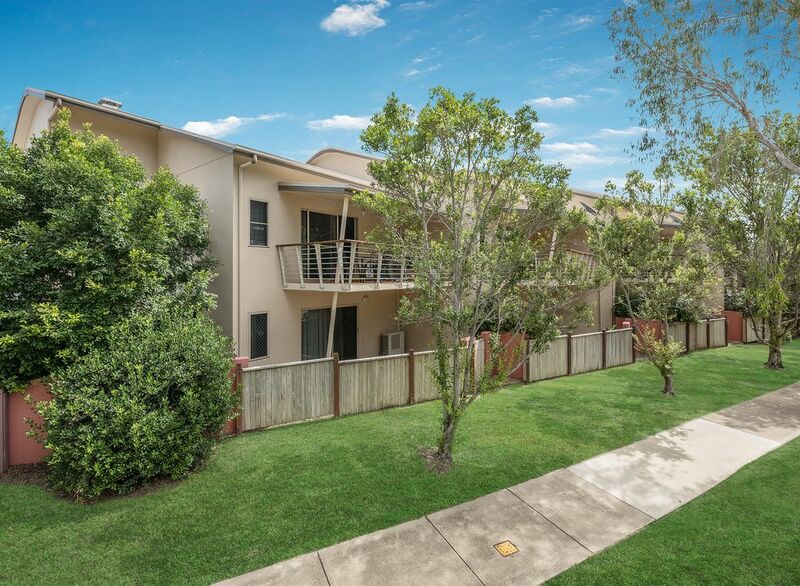 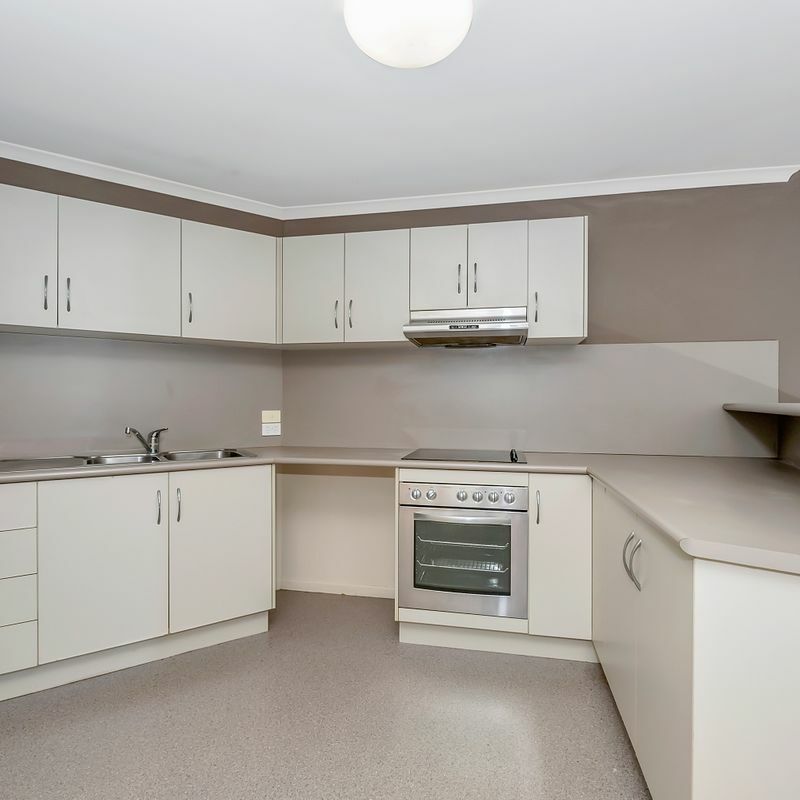 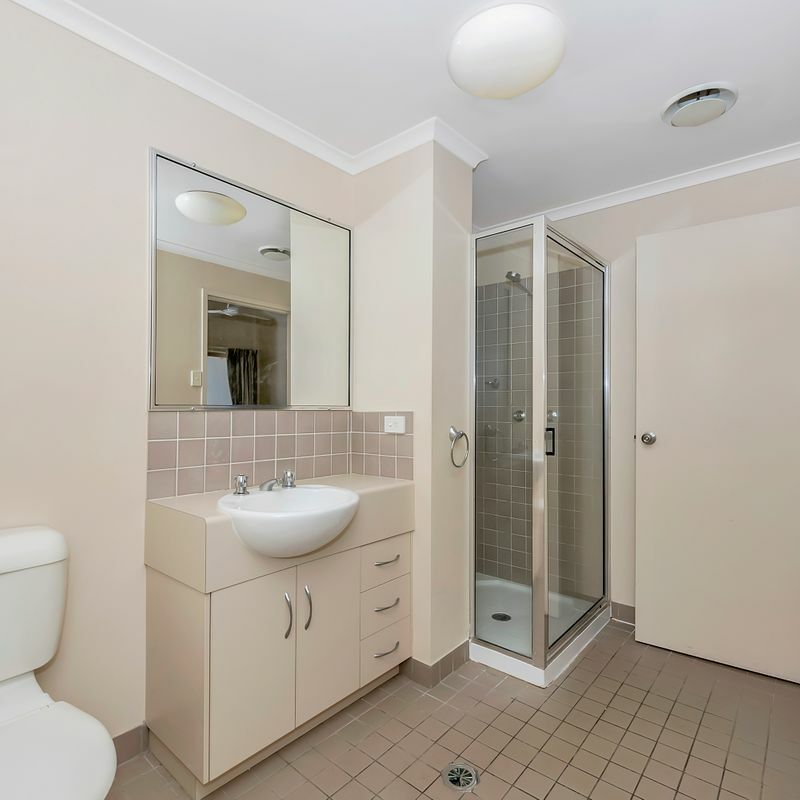 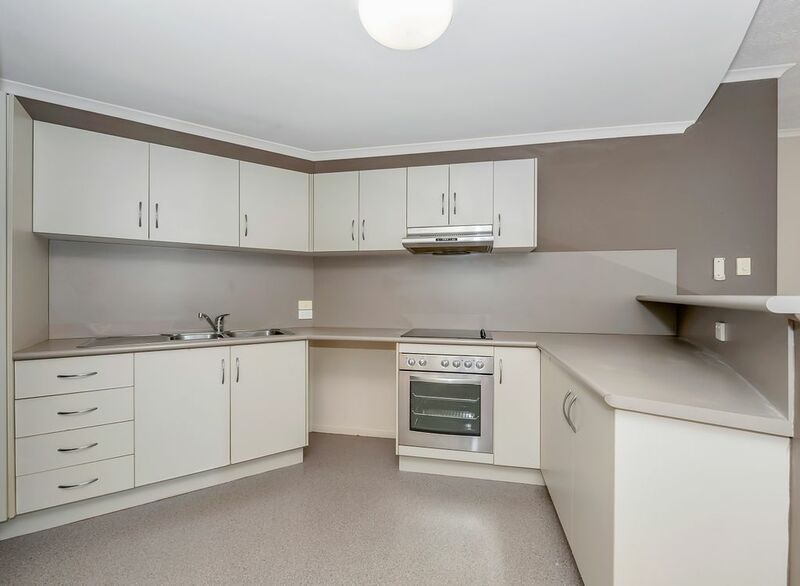 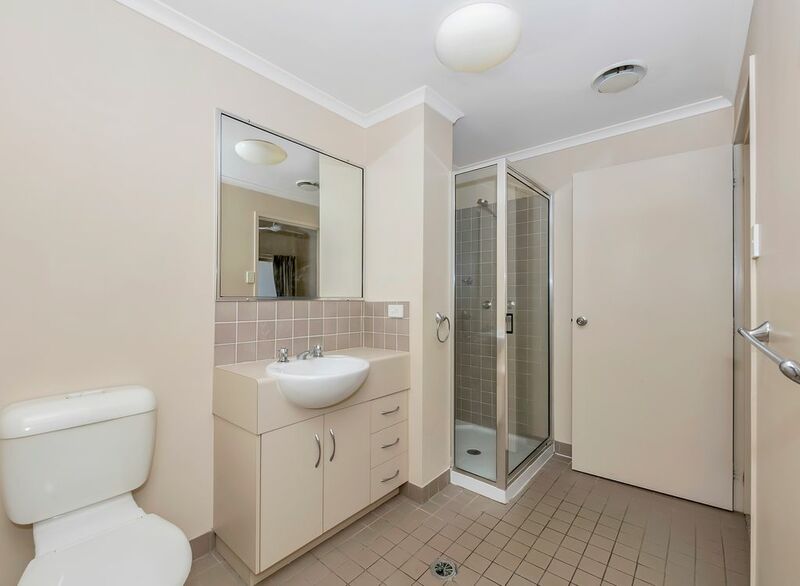 Situated in a secure, well maintained small complex of 8 units this property offers peace of mind and a very convenient lifestyle.